Your favourite cartoon cobbers, Gorillaz, are back and they’re armed with a brand new album called ‘The Now Now’. 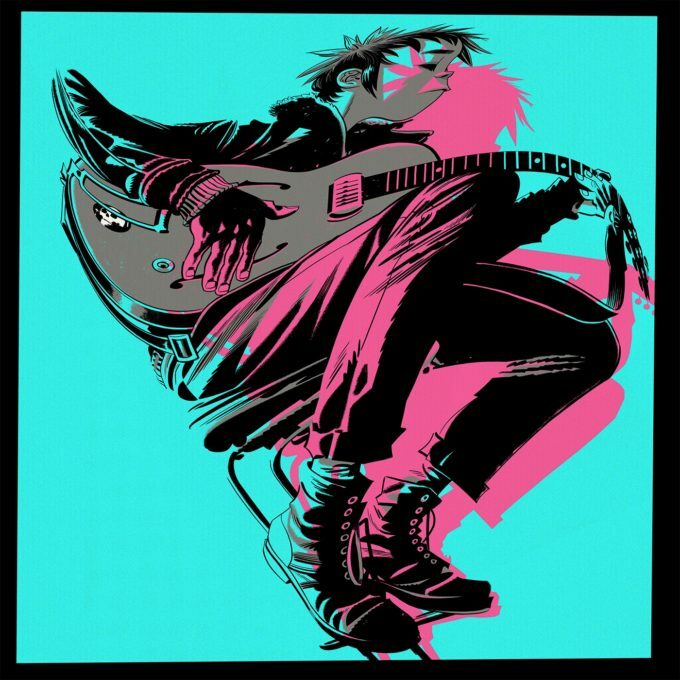 Confirmed today, the band’s sixth studio album is the follow-up to last year’s ‘Humanz’ and comes a staggering 17 years after their 2001 debut. Produced by Gorillaz, alongside James Ford and Remi Kabaka, the long player will feature 11 new recordings, including the first two grat tracks; ‘Humility’ (with George Benson) and ‘Lake Zurich’. Look for ‘The Now Now’ landing at your favourite retailer on Friday June 29.